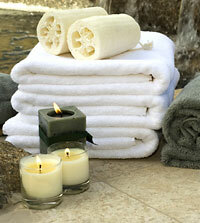 Our high-tech procedures and equipment make your treatments more efficient and comfortable. The use of latest technology pervades all our dental procedures making them less invasive, more comfortable, more efficient and more accurate. We have a full array of state-of-the-art equipment as well as more lasers than any other dental office in San Diego County. Not only are our dentists highly trained in this technology, they are educators of other dentists in their use. With our lasers, along with new biologic materials and microsurgical techniques adapted from neuro and plastic surgery, most of our procedures are improved upon and made easier and quicker for the patient. Browse this page and learn about the different technologies we use. Laser Dentistry incorporates lasers into dental procedures to provide more efficient and comfortable treatment. Less anesthesia is needed, bleeding is minimized, swelling is controlled and there is usually little, if any, postoperative discomfort. Learn more about Laser Dentistry and our lasers. Our revolutionary XG 3D Cone Beam scanner captures 3D images of the jaw, teeth, bone and entire skull, allowing the doctor to get a view from every angle and plan proper treatment. The system produces crisp 3D images in seconds, while using far less radiation than traditional x-rays. Our advanced digital X-rays are more comfortable and accurate than conventional X-rays. Plus these high-speed X-rays use 80% less radiation than standard X-rays. 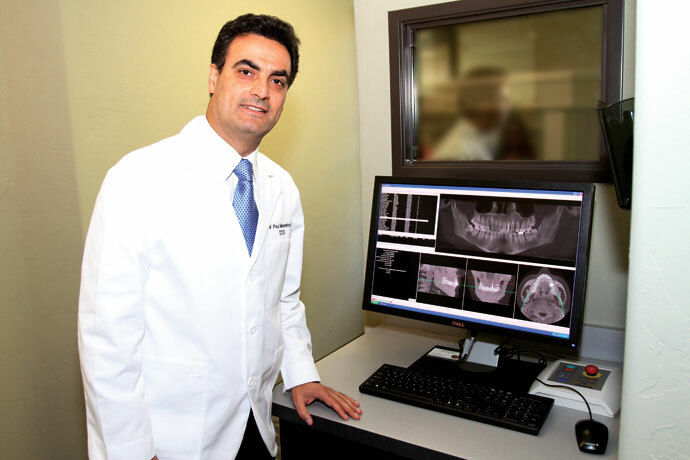 Digital X-rays allow doctor and patient to examine small details like early cavities. Digital x-rays allow you, the patient, to view and better understand your diagnosis and treatment. Our practice uses handheld X-ray devices for a higher level of patient care. Portable digital X-rays allow us to take X-rays anytime during procedures. It’s perfect for sedated patients, children, seniors and people with special needs. Like all digital x-rays they use 80% less radiation than conventional X-rays. 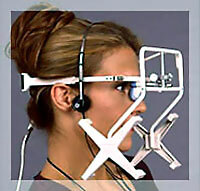 We use advanced digital photography to visualize your cosmetic makeover before beginning any treatment. Together you and your doctor can use this tool to manipulate the final image so that you’ll know that you’re getting the smile you’ve always dreamed of having. Air abrasion works like a mini sandblaster and eliminates the need for a drill and shots. During air abrasion, a fine stream of particles is aimed at the decayed part of the tooth. Small particles of decay on the tooth surface are removed as the stream of particles hits them. Air Abrasion is ideal for cleaning out pits and fissures and for treating some cavities. 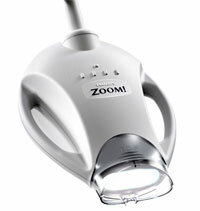 A dental curing light is used for polymerization of light cure resin based composites. It can be used on several different dental materials that are curable by light such as fillings and sealants. Ultrasonic scalers use high-frequency vibrations to remove tarter, calculus and plaque without harming your teeth like traditional scrapers can. The Wand allows us to deliver a painless injection of local anesthetic, which means a more pleasurable experience for you. The Wand’s computer provides a flow of anesthetic directly ahead of the needle. This creates a “pathway of anesthesia” so that you hardly feel the needle at all. Zoom! 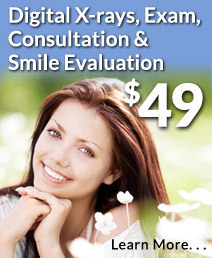 WhiteSpeed is a scientifically advanced laser teeth whitening procedure applied chairside. It’s the perfect affordable, convenient solution for people seeking immediate results. Now with the most advanced Light Emitting Diode (LED) whitening technology, the results are even better than ever. We use a high-tech computer-based system that evaluates how your teeth fit together by measuring the force and timing of tooth contacts. This technology lets our doctors efficiently diagnose and treat improper alignment and it is especially useful in TMJ therapy, too. “I feel I am receiving highly skilled, state-of-the-art dentistry. After many procedures I never dread the dentist, as anesthesia when needed is excellent, the work top-notch, and there is a genuine caring attitude. "